Presentation is everything! A cheese board platter is perfect to display various meats and cheeses! Bring up your game! 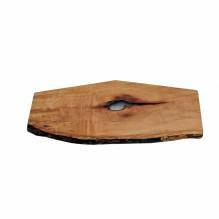 With this appealing serving platter, perfect to cater with or have around the buffet lines! 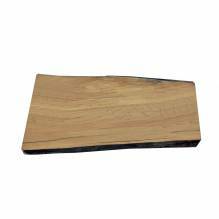 Available in small, medium, or large sizes, these cheese boards are a perfect accessory to have around the house, especially useful to display appetizers and cheese while hosting or providing food for a party! 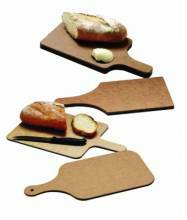 Looking for something more durable to use as a cutting board? 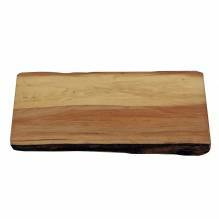 Zanduco carries a large selection of wooden cutting boards, as well as breadboards in a variety of different shapes and sizes!